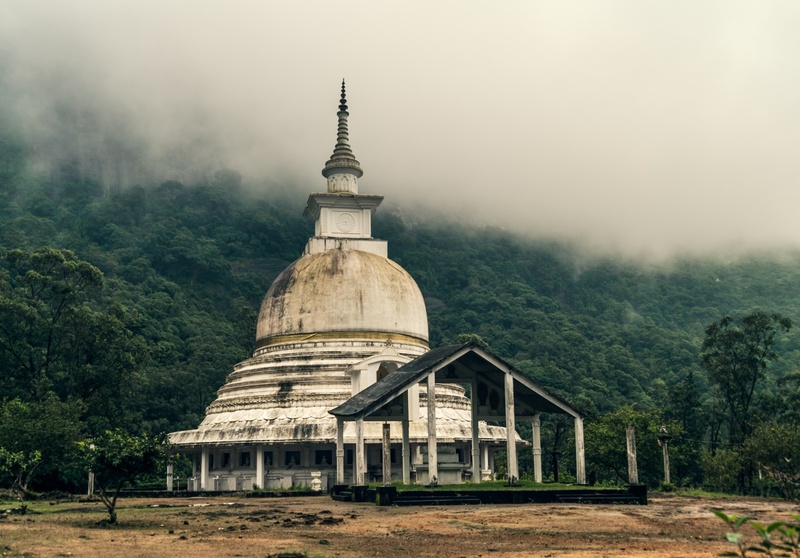 During really rainy hike to Adam’s Peak (yeah, we didn’t see anything all day there) we saw this lovely little temple under the misty sky. It’s supposedly called Peace Pagoda. Nothing really special about the place. It’s just plain beautiful.